Channel 4’s Hardman announces The Mind Over Muscle Tour. Ant Middleton announces his ‘Mind Over Muscle Tour’. The tour visits Hull’s Bonus Arena on Saturday, 6 April and tickets go on sale this Friday at 10am. 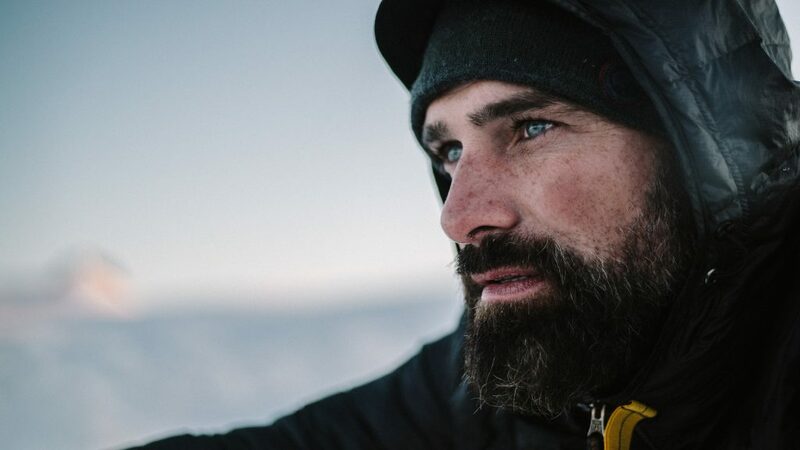 Born in Portsmouth and raised in rural France, Ant Middleton set his sights on a career in the armed forces and didn’t stop striving until he achieved his goal. He has achieved the ‘Holy Trinity’ of the UK’s Elite Forces (P Company, Commando Course, UK Special Forces Selection) and thanks to his huge range of Special Forces experience, Ant has invaluable skills in survival and endurance. His appetite for adventure and extremes has no limit and has lead him to take on some amazing challenges. Ant burst onto our TV screens in 2015 on Channel 4’s SAS : Who Dares Wins. Ant and other ex-Special Forces soldiers recreated the SAS’s secret selection process in the ultimate test of physical and psychological resilience. Since then Ant captained a team of men in Channel 4’s re-enactment of Captain William Bligh’s journey after the infamous ‘Mutiny on the Bounty’. He also led teams of engineers as they attempted to build a vehicle in extreme environments, in Channel 4’s engineering and survival based show ‘Escape’. In early 2018, Ant released his first book ‘First Man In: Leading From The Front’ which reached No. 1 on The Sunday Times Best Seller List. Ant also filmed climbing Mount Everest, an adventure which tested him further than ever before. The future will see Ant take part in his fourth series commissioned by Channel 4 and embark on a brand new 20 date UK tour. The Bonus Arena officially opened this summer with a show by the legendary Van Morrison. Other gigs announced so far at the Arena include Boyzone, Courteeners, Richard Ashcroft, The Vamps, Catfish and the Bottlemen, X Factor Live and The Beach Boys. Be the first to comment on "Channel 4’s Hardman announces The Mind Over Muscle Tour."